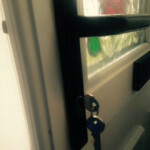 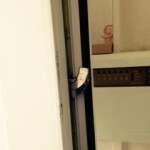 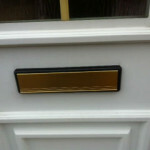 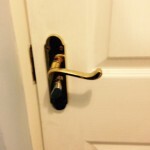 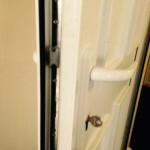 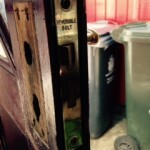 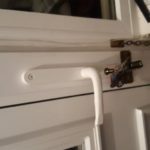 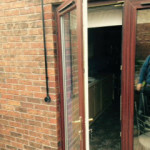 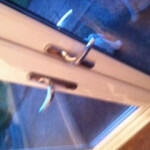 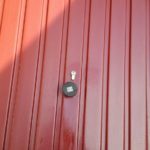 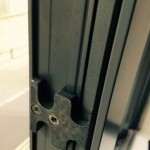 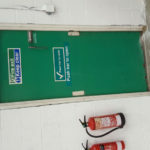 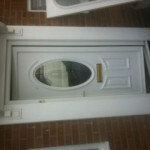 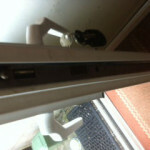 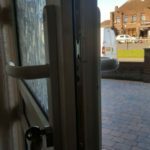 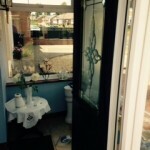 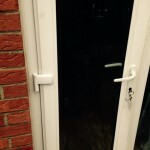 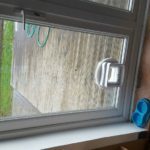 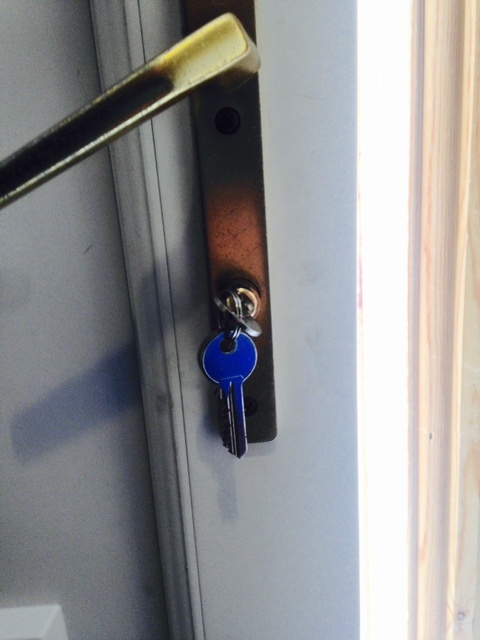 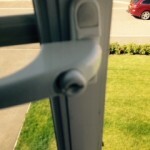 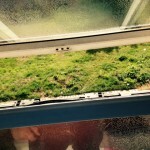 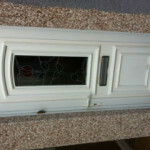 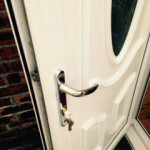 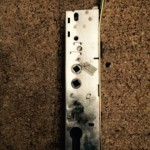 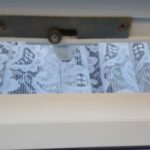 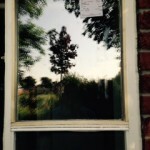 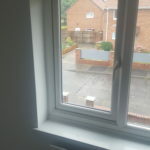 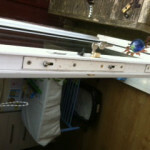 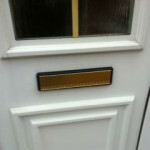 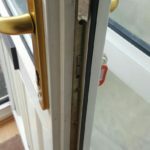 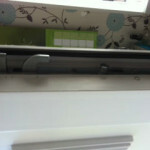 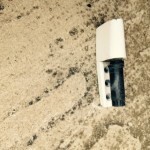 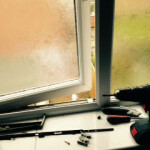 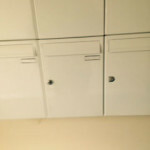 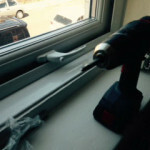 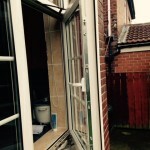 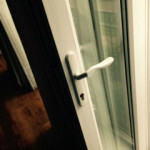 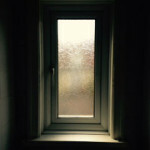 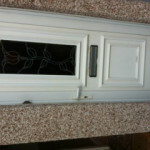 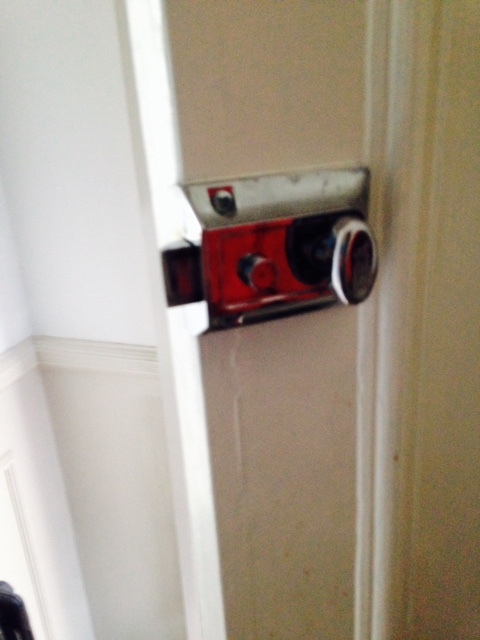 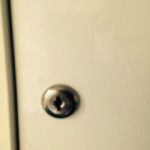 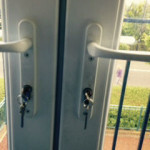 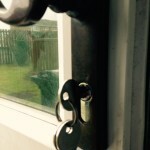 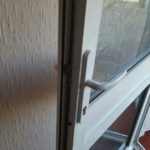 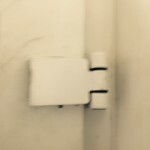 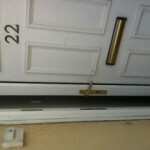 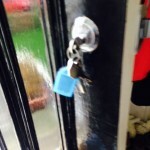 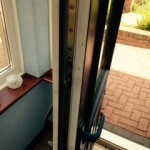 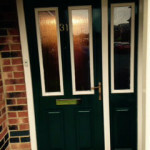 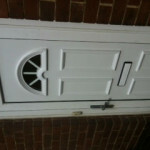 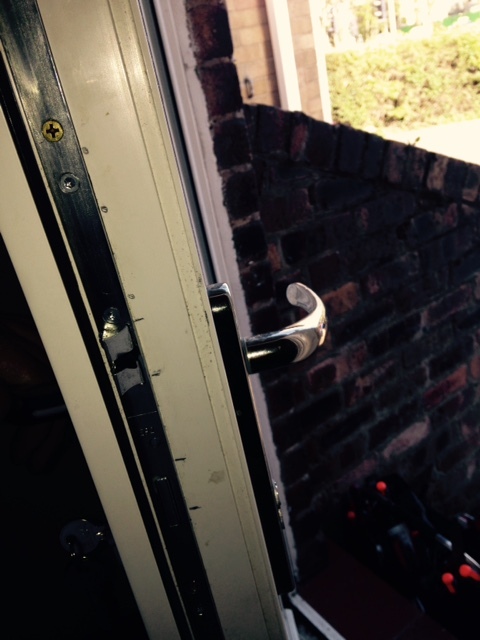 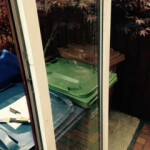 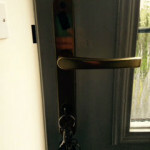 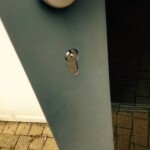 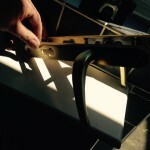 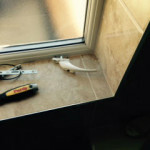 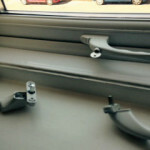 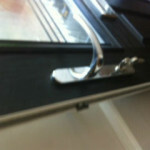 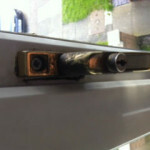 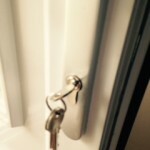 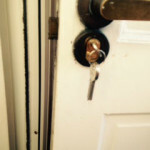 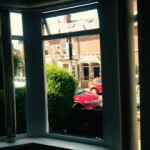 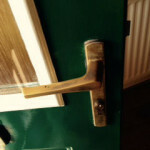 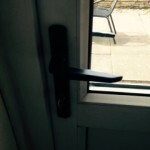 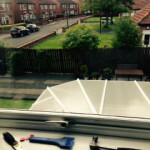 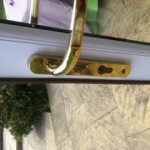 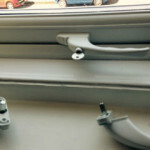 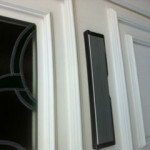 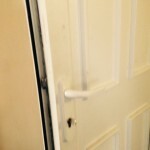 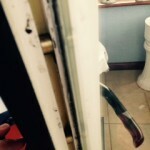 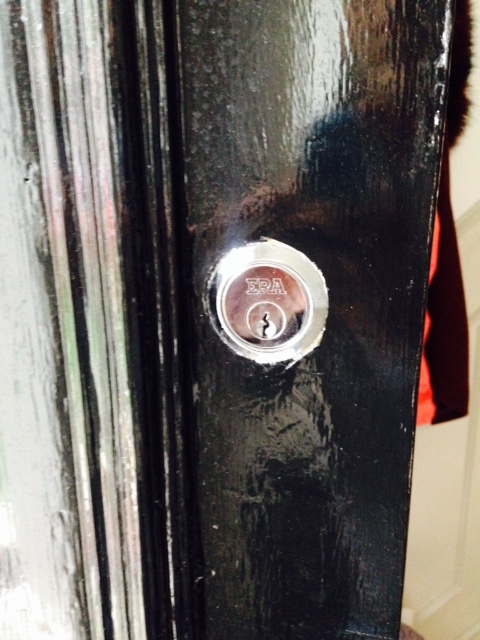 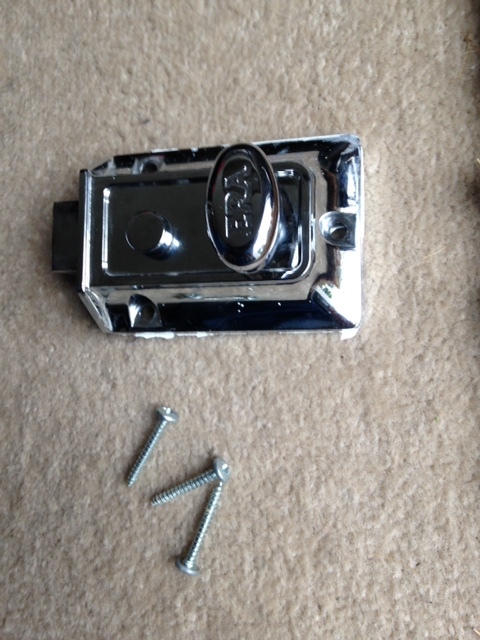 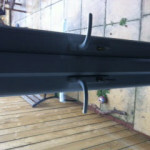 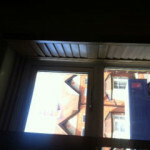 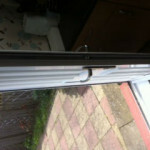 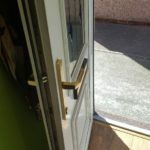 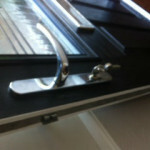 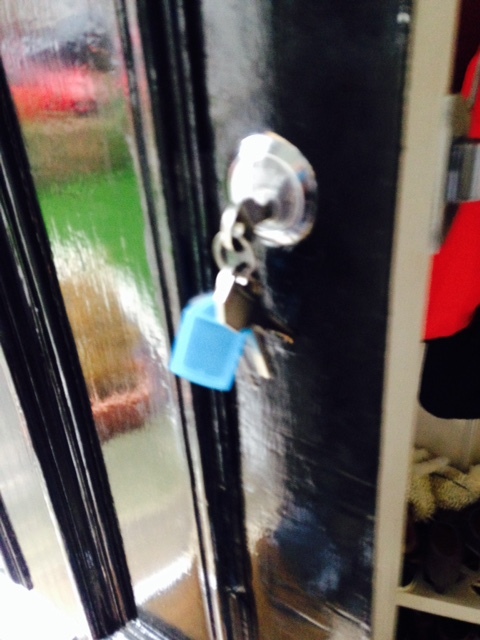 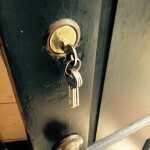 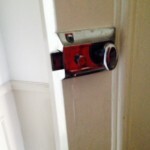 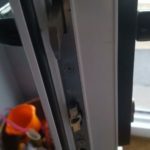 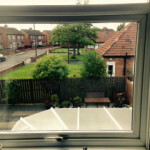 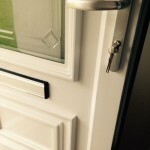 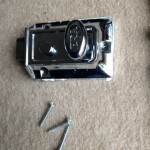 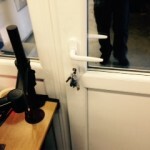 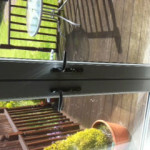 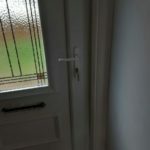 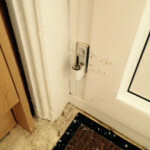 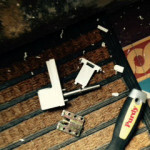 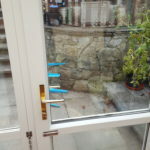 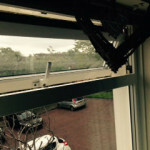 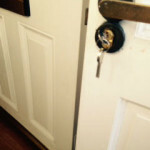 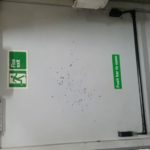 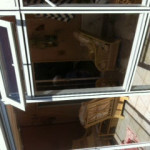 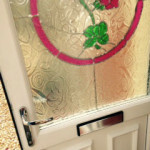 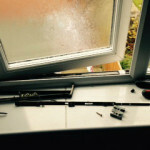 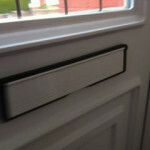 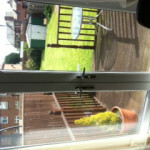 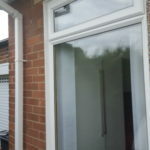 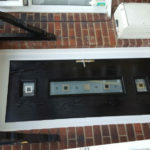 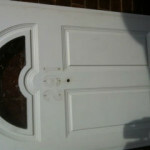 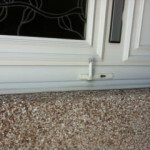 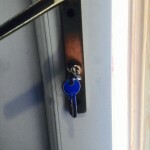 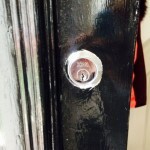 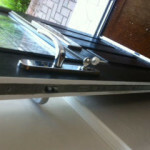 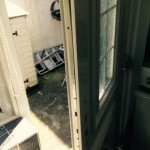 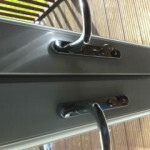 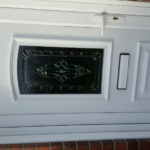 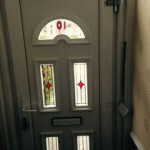 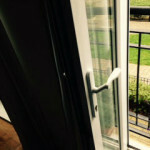 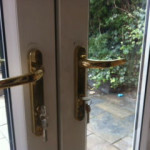 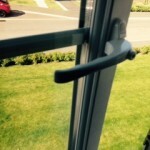 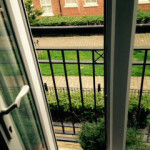 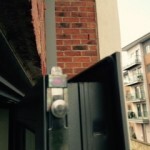 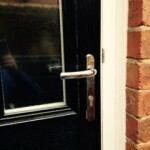 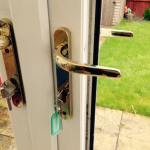 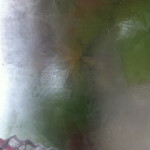 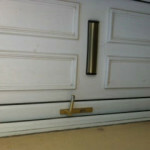 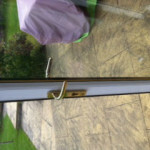 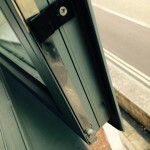 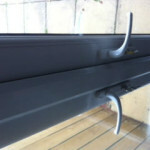 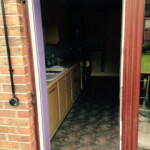 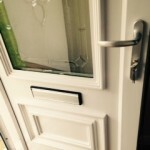 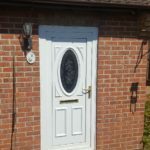 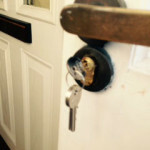 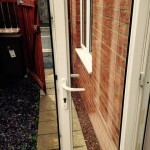 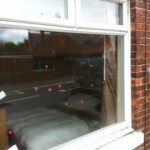 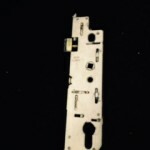 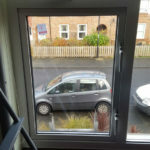 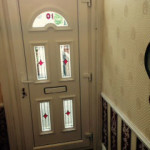 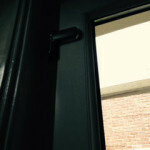 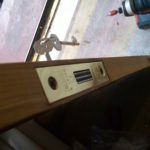 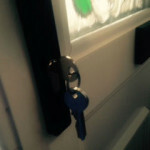 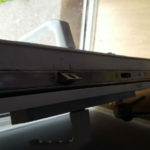 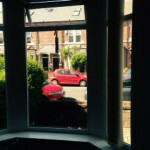 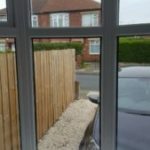 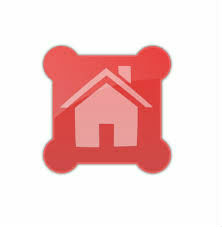 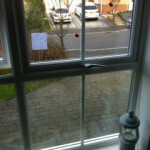 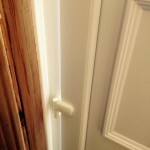 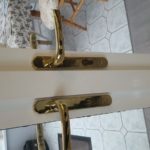 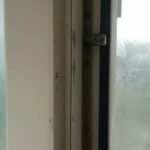 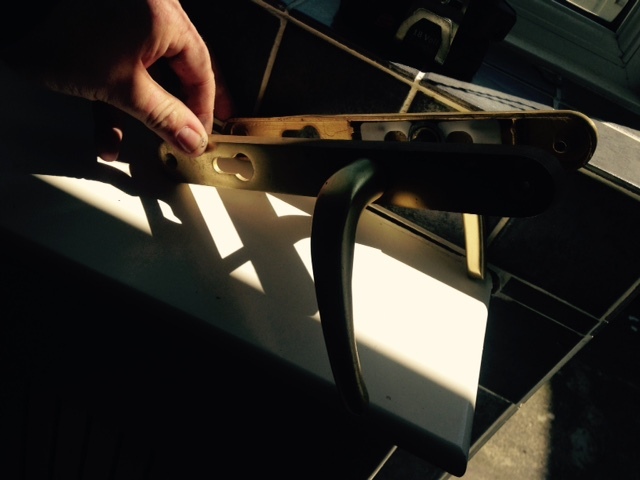 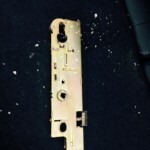 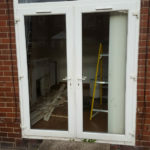 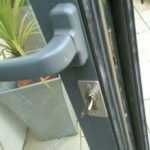 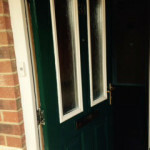 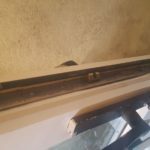 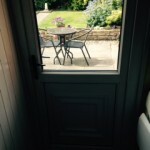 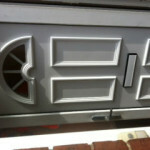 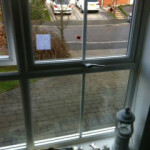 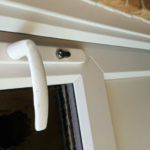 Fitted new door locking system – great service. 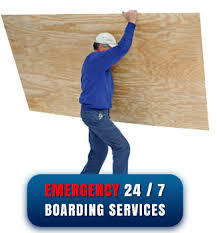 D.R Locks provide a 24 hour boarding up service to commercial and residential customers throughout the North east of England. 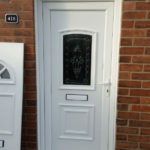 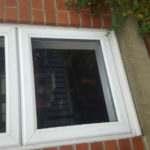 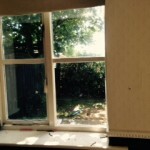 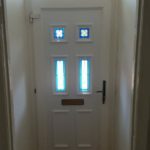 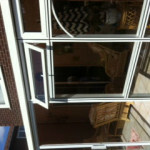 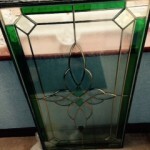 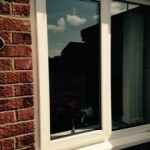 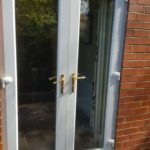 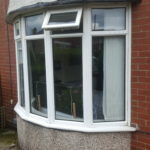 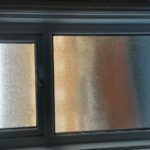 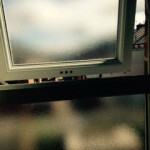 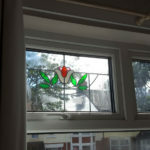 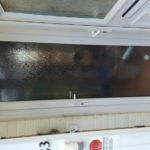 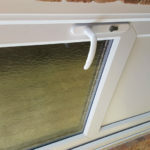 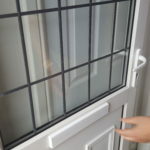 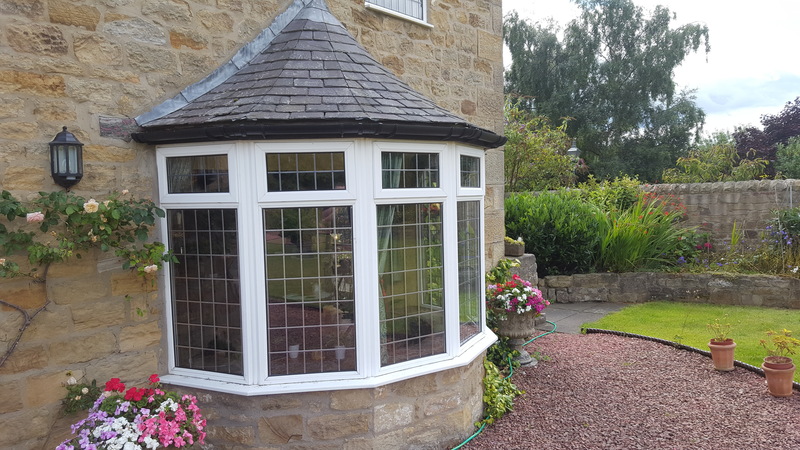 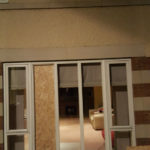 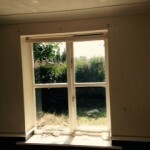 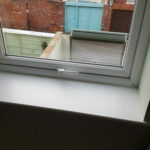 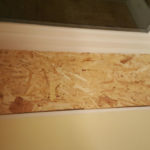 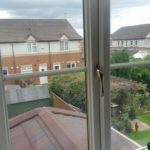 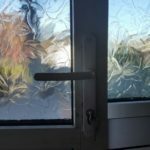 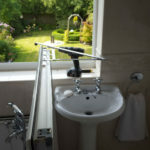 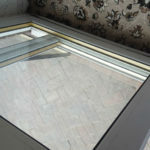 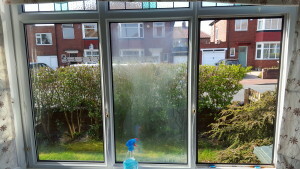 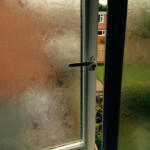 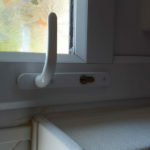 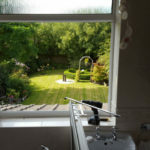 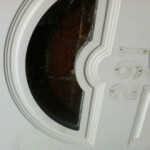 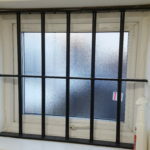 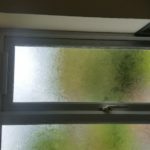 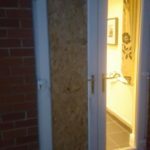 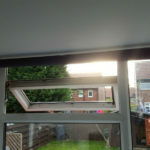 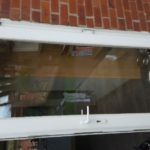 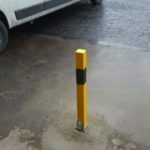 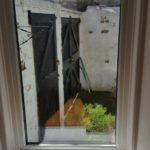 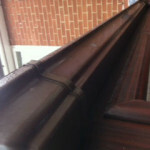 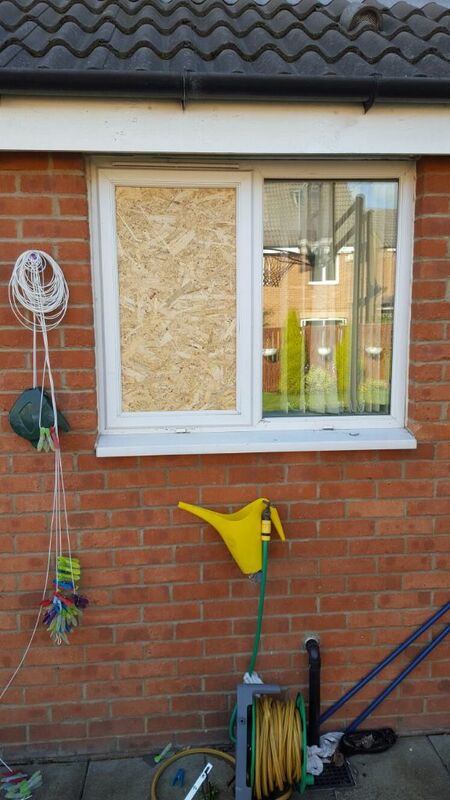 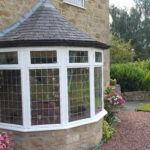 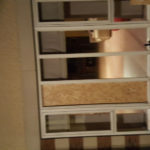 If your home has been broken in to or accidently damaged we offer a full service start to finish from securing the property and making it safe again to supplying and fitting Glass of all types. 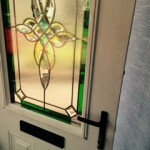 Our average call out response in 30 minutes and we aim to be with you as quick as possible. 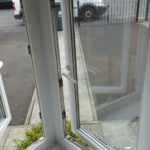 All our staff are fully vetted, trained to the highest standard and inspected regularly to make sure you get great service. 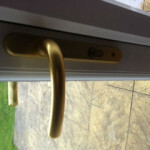  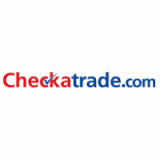 Locks -changed and upgraded, Keyed alike, Key holding, high security locks supplied and fitted.